You’ll be able to write a review after the traveler check out date set in the platform, that’s why it’s so important to have the correct dates of check in and check out in our system. You’ll receive an email right after the check out day and a notification will pop up when you log into Worldpackers again. 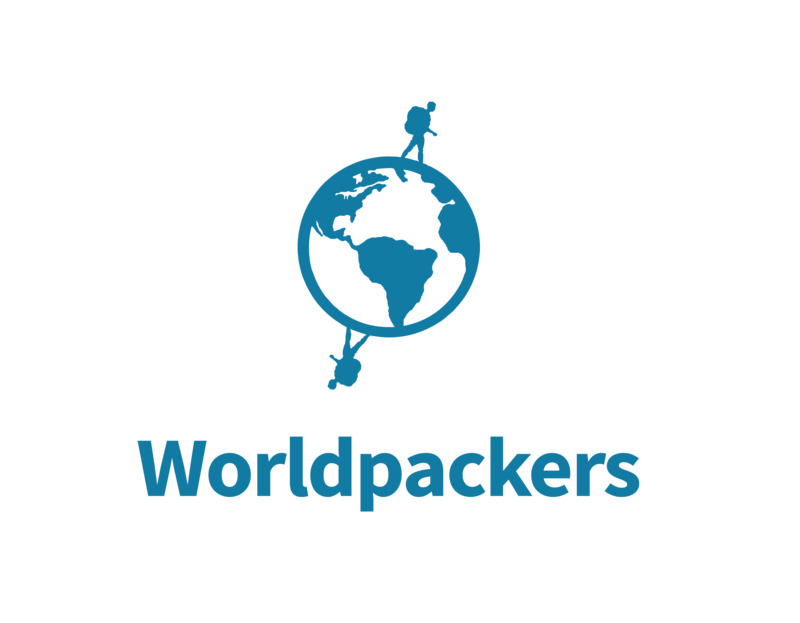 After the check out date, both you and the worldpacker have 15 days to write a review. We have built this system in a way to avoid situations where host or worldpacker travelers write a “revenge” review, just because they have received a bad review themselves. We believe this is a more honest and trustworthy way to share the experience with other members of our community.